A few Royal Caribbean cruises ago there was this funny and really catchy song and video playing on the tv when we entered our stateroom. The message was clear and simple: wash your hands! 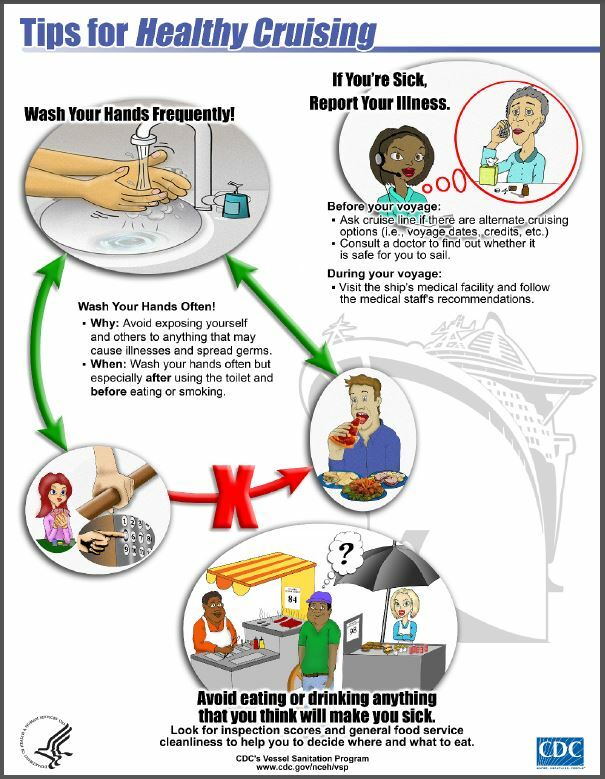 According to the cruise lines and the CDC, Centers for Disease Control and Prevention, it’s an easy and simple way to prevent the spread of norovirus onboard a cruise ship. Unfortunately the cruise lines do not mention the fact that the virus can also be transmitted through airborne particles. 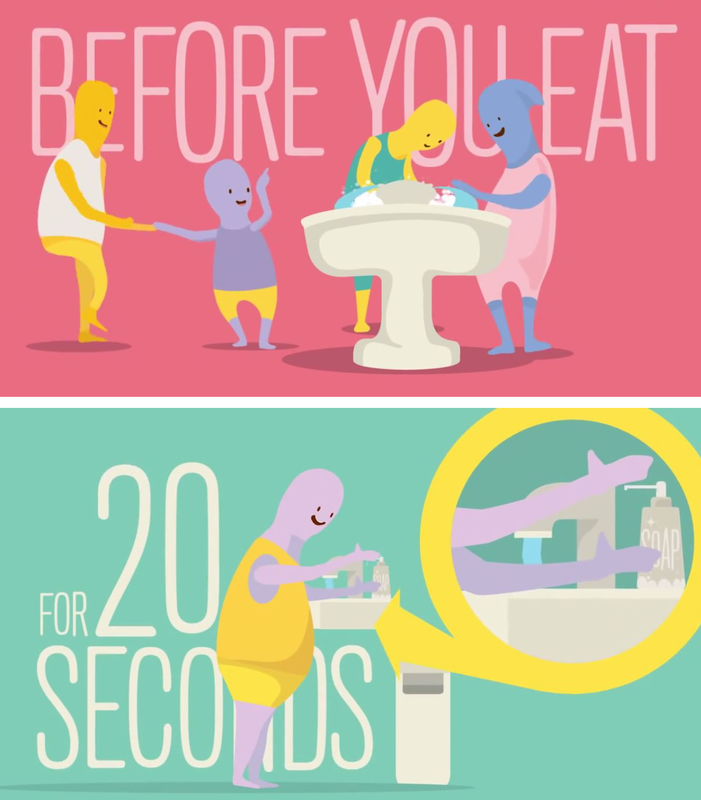 In addition to washing our hands a lot, we always bring our own hand sanitizer and try to avoid touching the forceps (and when we find them to be “dirty” ask a member of staff for another one) in the self serve restaurants or eat at restaurants with table service. Though this seems like a scary message we think it is just something, like so many other things, to keep in mind. We feel it only takes a little effort to avoid a big problem which would prevent having a wonderful and happy cruise experience.